When you are considering the cost of windscreen replacement, you don’t want it to be too high. On the one hand, you know that a windscreen and windows are important parts of your car. They serve some functions and spending a little money to get them fixed okay. On the other hand, you still sputter in shock when the windscreen replacement cost online quote is higher than you expected. You like your car, but you’d rather not spend a king’s ransom fixing windows. 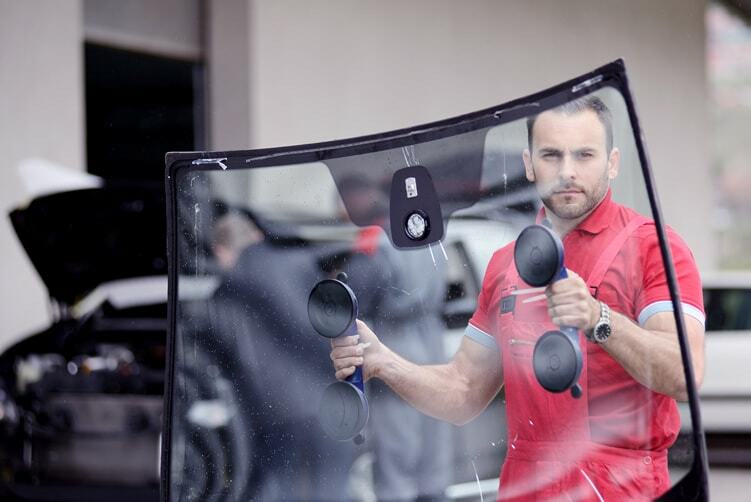 You should never let the cost of windscreen replacement keep you from making your vehicle more secure, however. Well, with Windscreen Replacement Perth, you don’t have to spend a fortune! Our promise to you is to keep our costs competitive but fair. You are paying for quality work and materials, but we will also keep them as low as possible. Whether you needed our premium emergency services and same-day replacements or you needed an on-site visit, we guarantee excellence. Our promise is to give you the best, but only ask for what’s fair rather and wallet-friendly. If you’re curious, why not give us a call? We’re only one call, e-mail, or online inquiry away. You’ll be surprised at how reasonable, and affordable even our premium services are. If you provide a few details, our website can even give you a windscreen replacement cost online quote. However, please be reminded that it is only an estimate. Our technicians and experts do the final costing if they have seen the situation first-hand.